Players most similar to | Bevacqua ranked fourth on Ray Robinson’s list of the 12 best bench jockeys of all time. The others were Billy Martin, Earl Weaver, Bill Rigney, Leo Durocher, Eddie Stanky, Jimmy Dykes, Frankie Frisch, Lefty Gomez, Whitey Ford, John McGraw and Dizzy Dean. Acquired (1) | Traded by the Rangers with Bill Fahey and Mike Hargrove to the Padres for Oscar Gamble, Dave Roberts and $300,000 in cash on Oct. 25, 1978. Gone (1) | Traded by the Padres with a player to be named later to the Pirates for Rick Lancellotti and Luis Salazar on Aug. 5, 1980. 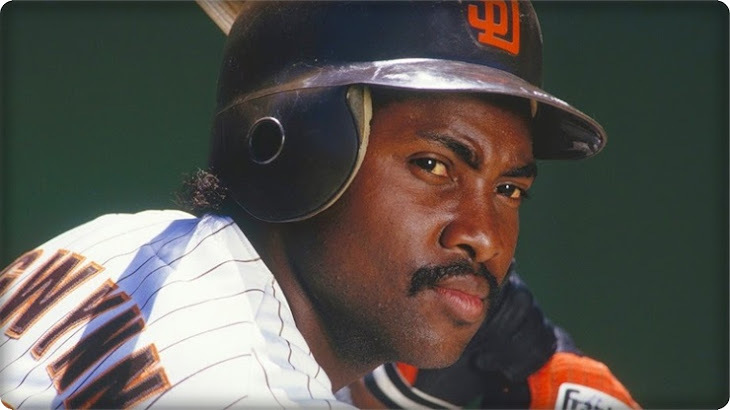 Acquired (2) | Signed as a free agent with the Padres on April 2, 1982. Gone (2) | Released by the Padres on March 24, 1986.